Botswana is in the southern region of the African continent and about the same size as France. It is bordered by Zambia, Zimbabwe, South Africa, and Namibia. Being the third least densely populated country in Africa, Botswana is a haven for nature and safari enthusiast. In this article, we will share with you 11 Reasons why you should visit Botswana. With its life-giving waters that originate thousands of kilometers from Angola, the Okavango Delta is brimming with staggering natural beauty and considered as one of Africa’s greatest wilderness experience. Tourists can silently meander through the waterways on a makoro, observe wildlife on foot, and enjoy some of Africa’s most sublime lodges. The Okavango Delta is one of Botswana’s premier destinations. The world’s third largest inland delta is a maze for diverse wildlife, lagoons and lakes, and winding waterways. 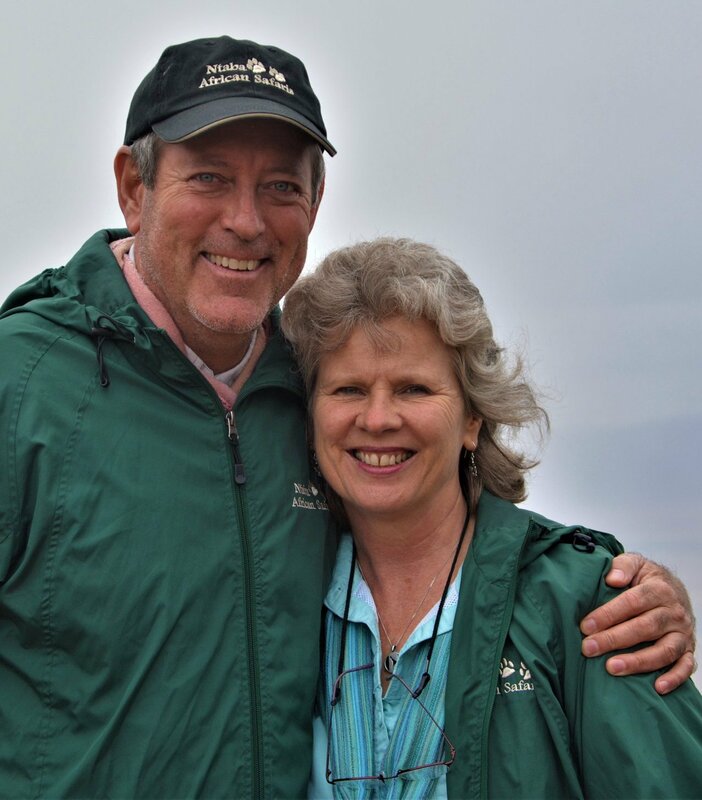 Besides exploring the Delta on makoros, another great way tourists can have a view of the Delta is by helicopter safaris and hot air ballooning. The helicopter safari provides a bird’s eye view of the unique landscape, whiles the hot air balloons are a unique way to enjoy the wonders of the Okavango. To the East of Botswana is the Makgadikgadi pan. This pan used to be the lake Makagadikgadi, which eventually dried up. Covering an area of 3900 sq.km, the pan is considered as one of the world’s largest salt flat. It is also the site of Botswana’s largest salt and sodium carbonate mines. Plains surrounding the saltpans are dotted with zebras, gemsbok, bushbuck, ostriches, giraffes, and springbok closely chased by dark-maned lions and cheetahs. Every year at the onset of the rains in November, more than 25,000 zebras begin their annual migration through the Makgadikgadi Pan. Regarded as the second largest animal migration in Africa, the mass movement of these animals are one of Botswana and Africa’s greatest sights. The Makgadikgadi pans is never a boring place to be. There are a ton of activities which visitors can do. Some of which includes, bush walks, bird watching, safari rides, a tour of the Gweta and game drives. Botswana has very fascinating tribal groups found along the rural areas of the country. One of the most sought-after tribal group is the San Bushmen found near the Okavango Delta. The San Bushmen speak the Khoisan language which is saturated with unique click sounds. Most dialects have up to 48 different click consonant sounds. Camps in the Kalahari Desert and Makgadikgadi offer visitors the chance to meet these local bushmen and learn how they survive in such harsh conditions, using their vast and ancient knowledge of plants, animal behavior, and survival skills. Located in the Northern part of Botswana and close to the iconic Victoria Falls is the Chobe national park. 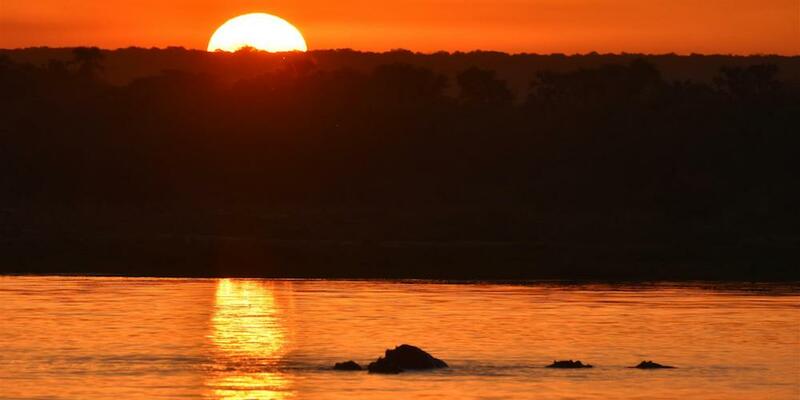 Covering about 10,566 sq km of land, the Chobe National Park is the most visited safari in the whole of Botswana. The Chobe National Park also has a variety of wildlife including warthogs, zebra, kudu, baboons, monkeys, impala, giraffe, and roan which are pursued by predators such as jackals, lions, and leopards. 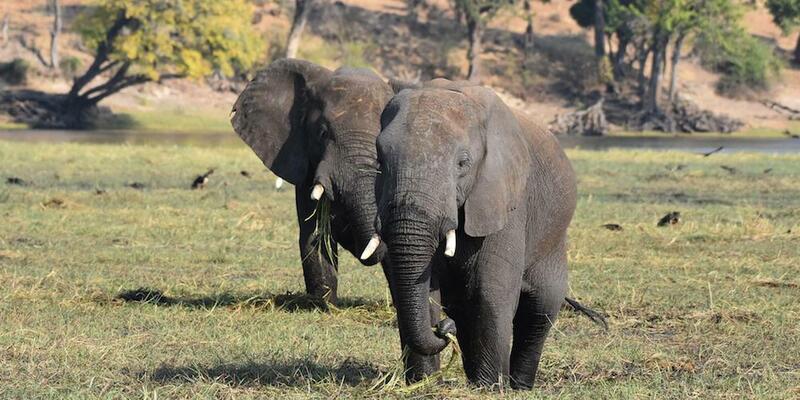 Also, the Chobe Nation park is home to the largest concentration of elephants in Africa with an estimated number of 70,000 elephants in the park; they are the biggest species of elephants in the world and you will often find them swimming in the Chobe river. The eminent feature of the Chobe National Park is the Chobe river. Tourists have the chance to glide through the river, and there is no better way to see this amazing wetland, just watch out for the hippos. Since the 1980s, Botswana has been the world’s largest producer of gem diamonds. 5 diamond mines have been opened since Botswana gained independence and the world’s richest diamond mine is the Jwaneng mines. Producing approximately 11 million carats of diamond, tourists are given the opportunity to tour around the mine to have a feel of how these beautiful gems are produced. When it comes to food, Botswana’s local delicacies and dishes are a must eat and superb. With local dishes which include, Pap, Goat meat stew, Morongo, Vetkoek, Braai meat, and the popular Seswaa; a traditional meat dish made of shredded beef. The Seswaa is one of the best dishes on the African Continent, there is no better way to whet your appetite and fill your empty belly after a long safari tour. When visiting Botswana, you will be expected to pay tourist fees that will go towards conservation and the local community. This Means whiles visiting, you’re contributing to the lives of the Botswana people. Also, Botswana’s tourism policy is low impact and high quality, so when you’re there you won’t find yourself amongst 1000 of other tourists and can enjoy a feeling of exclusivity. Botswana is a safe place for tourists. Botswana is the most stable country in Southern Africa, especially in currency and politics. Beyond that, Botswana is Africa’s least corrupt country and Africa’s longest surviving Democracy. One-third of Botswana’s land is protected. Around 37% of the country’s surface is dedicated to National parks, game reserves, and wildlife management areas, which is one of the highest rates in the world. 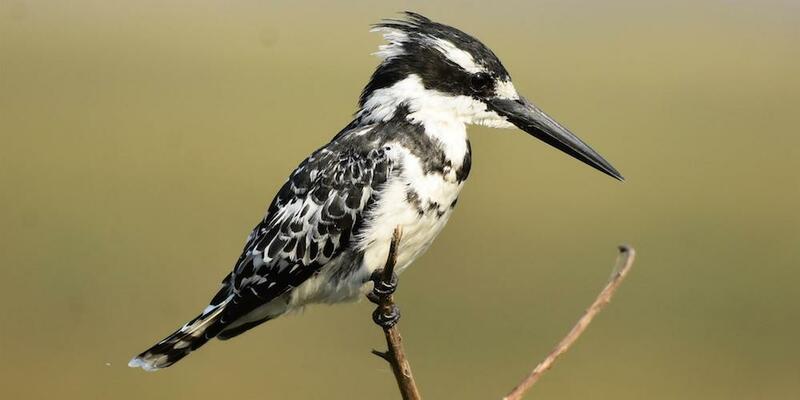 Botswana can boast of a total of 600 different species of birds making Botswana the perfect destination for birdwatching. During the rain, thousands of birds migrate to the rivers and lakes surrounding the Makgadikgadi adding a wonderful view to the Makgadikgadi. Nothing beats birdwatching in the open lands as compared to birdwatching in the rainforest where thick forest vegetation blocks the beautiful sighting. Many of Botswana lodges are on or near water and offer cruises on mokoro rides. 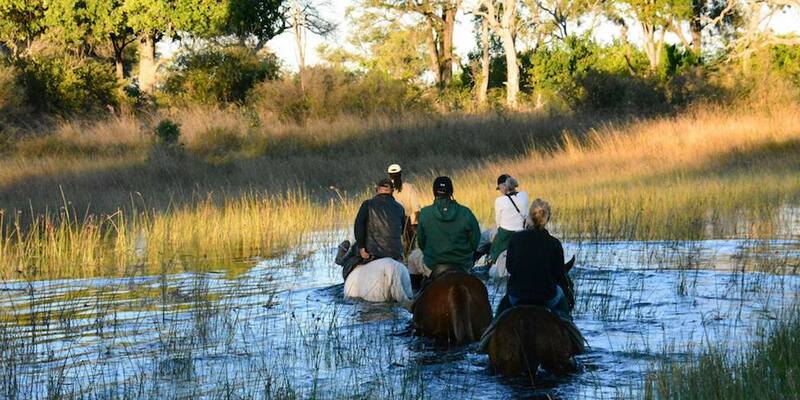 Getting on water is one of Botswana classic experience that you just must do, but it’s not limited to just that. Game drives and bush walks are also offered, meaning you will have a wonderful life-long experience. When looking for the perfect destination for a life-long memory with friends and family, look no further than Botswana. If you would like to visit Botswana, email us to discuss how we can create an amazing trip for you: info@ntabaafrica.com. Error: Error validating access token: Session has expired on Monday, 28-Jan-19 01:47:45 PST. The current time is Tuesday, 23-Apr-19 23:55:44 PDT.